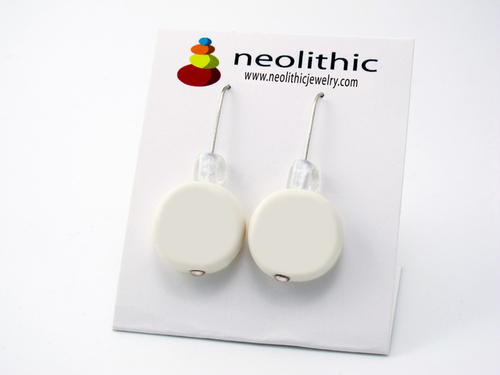 Simple classic modern drop dangle resin earrings for those who are bold and daring! The gorgeously vibrant orange color will give any skin tone a fabulous glow. 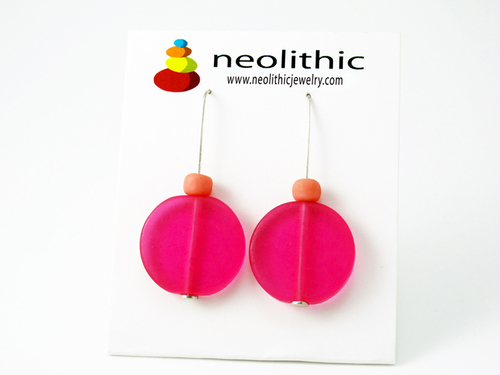 You’ll feel uplifted every time you wear these. Each season I am always inspired by different colors. 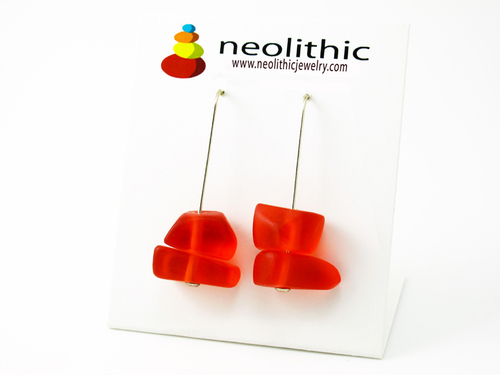 This particular pair of resin earrings have a deeper richer tone which I feel is perfect for the fall or winter seasons. Woodland shades were really evident on the catwalks and the hue of this bold pair would look wonderful with any of those shades. 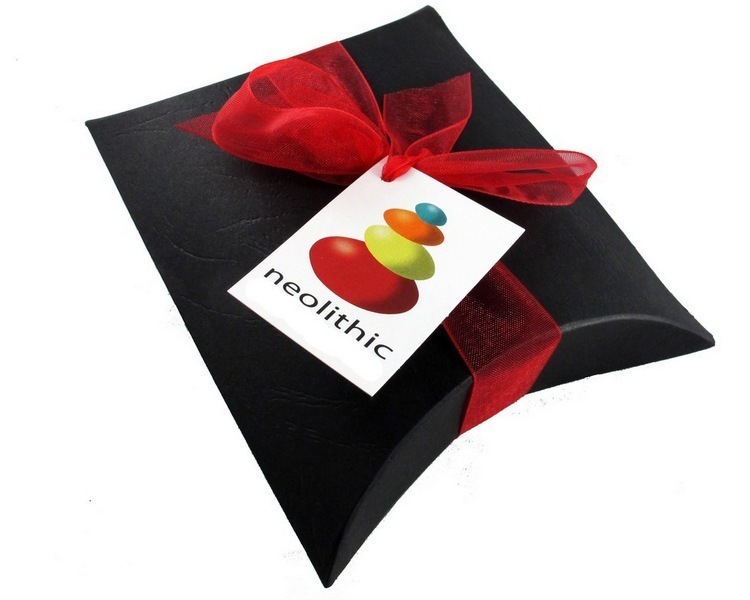 Keep it organic and natural and you cannot go wrong. 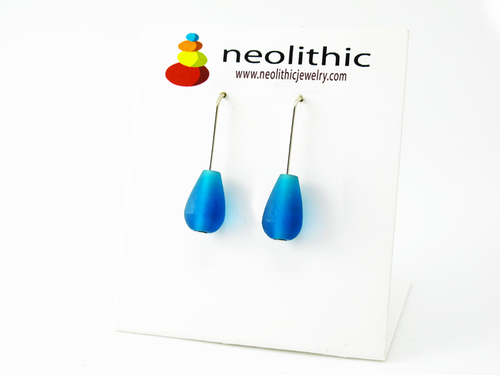 The resin earrings are carefully hand sanded to make them smooth and rounded so that they are really comfortable to wear. 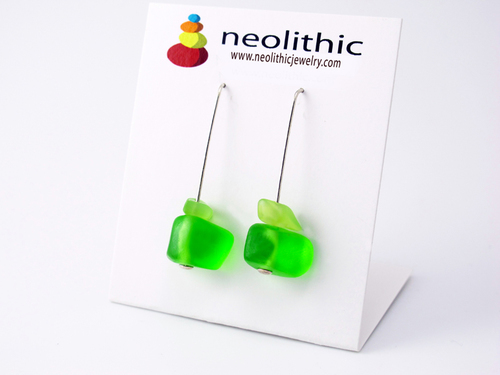 You may forget you’re wearing them, but others will not, this bold pair of earrings is a wonderful eye-catching accent.